Belgium often seems like an afterthought in European politics. It doesn’t have the economic clout of a Germany, the political influence of a France, or the military power of a Britain. It’s a small country tucked into the northwest corner of Europe, and known mostly for its chocolate and beer (though the acclaim both have earned is well-deserved). It’s home to the European Union headquarters in Brussels, but otherwise holds no special political power in the for-now 28-nation bloc. Yet there it was this October, caught in the middle of a European political drama, the lone holdout of the EU-28 against the Comprehensive Economic and Trade Agreement (CETA), a large scale free-trade deal with Canada. 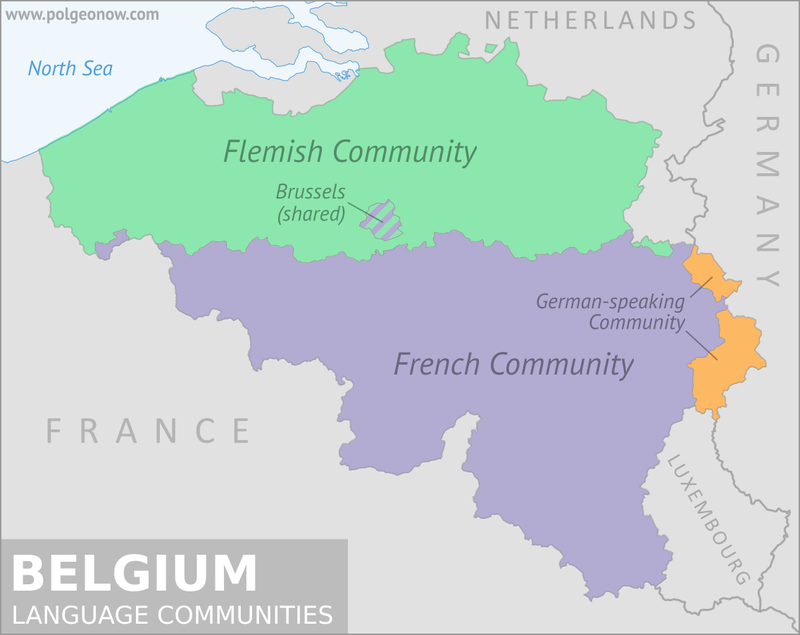 Even more amazingly, it wasn’t even the whole of Belgium blocking the trade deal, but only the sub-region of Wallonia, home to 32 percent of Belgians (known as “Walloons”) and less than 1 percent of EU citizens.